The APN Badge Manager is a tool that allows Select tier and above APN Partners to access, manage, and create custom badges to showcase the APN Program designations and AWS Competencies that your company holds. Over the past several years, we have received a number of requests from APN Partners to help make sense of the program logos we make available to them upon attainment of new program designations. 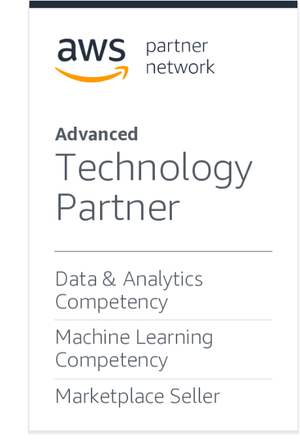 Previously, there were more than 2,000 potential badge combinations between a partner’s APN Program tier (Premier, Advanced, or Select), partner type (Consulting or Technology), and designations such as AWS Public Sector Partner Program, AWS Managed Service Provider (MSP) Program, or specific AWS Competencies. With APN Badge Manager, APN Partners can build customized badges to suit different communications goals. The tool will dynamically create an APN Badge with up to five program components. If you have more than five, you can create multiple APN Badges to suit each use case. For example, you can create one APN Badge to showcase your APN Program level and another badge to showcase your APN Competencies. The tool is available to the Alliance Lead contact in APN Partner Central for all Standard-tier and above APN Partners. It contains both a Badge Library and Badge Builder tab. The Badge Library provides access to a partner’s default badges, as well as custom badges that were previously created. The Badge Builder allows a partner to select up to five eligible program elements to appear in a custom badge, as well as select the order in which they would like each element to appear. Upon achievement of a new program designation, a default badge is automatically created by the tool, and placed in the Badge Library tab for immediate download. All default and custom badges are also automatically updated when a partner moves from tier to tier. APN Badges are made available for download in the EPS file format. The EPS format is a versatile, scalable, and high-resolution vector format that can be converted into other formats using a number of different tools. To get started, login to APN Partner Central and select the Badge Manager link on the left menu. Download the APN Badge Manager FAQ and How-To Guide from the Content Tab in Partner Central. A valid Partner Central login is required for access, and you can search for “badge manager” to access the document quickly. 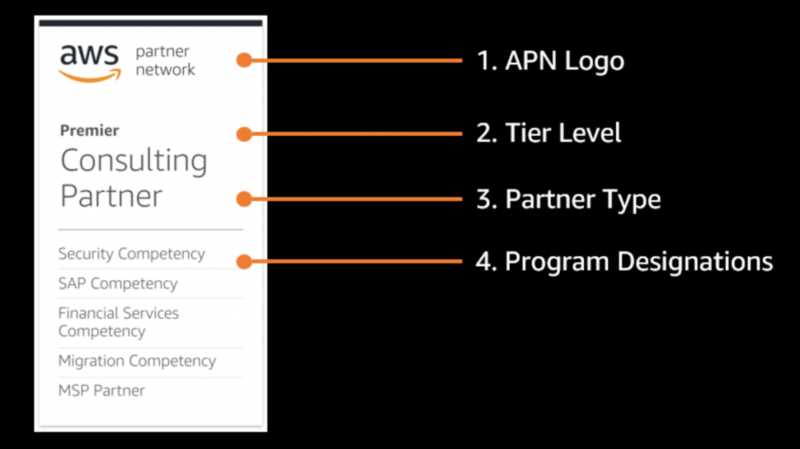 Additional information on the appropriate use of an AWS logo, or APN Badge, can be found in the AWS Partner Network Marketing Toolkit.